Donnis drops the visuals to his track Gimme, off his Break Hundreds & Hearts EP. Also below, peep the dates for a tour he’s going to be on with A-Trak and Flosstradamus. 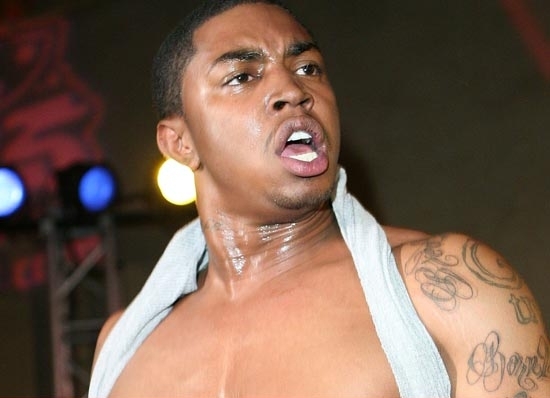 Lil’ Scrappy is still locked up following his arrest in ATL yesterday and it’s all because he failed to check in with his probation officer. More after the jump. After appearing alongside N.O.R.E. & Wale for N.O.R.E.’s “Get Her” record, SHO Ballotti is kick starting his campaign for his upcoming mixtape, The Sho Must Go On Vol. 1. While promoting his new single “F.E.D.S.” on DJ Kay Slay’s show, SHO kicked a freestyle over G.O.O.D. Music’s “Clique” beat. 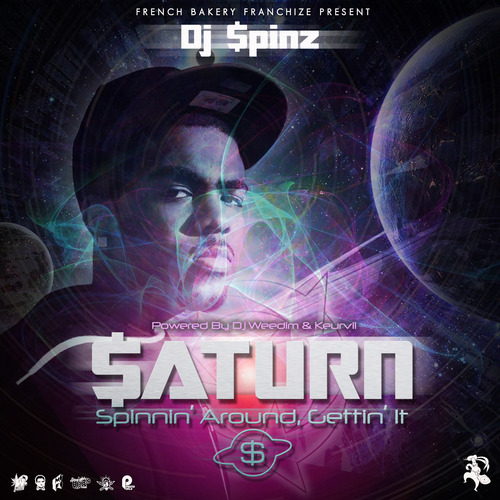 New visuals from Skyzoo, off his A Dream Deferred album, out today. 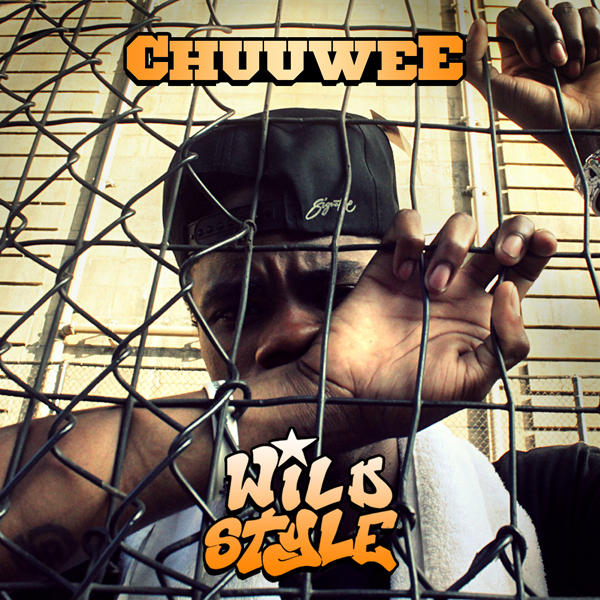 Chuuwee drops another track off his upcoming mixtape Wild Style, dropping in less than a week. German production team JR&PH7 drop their second single to their upcoming third full length album entitled The Good Life. 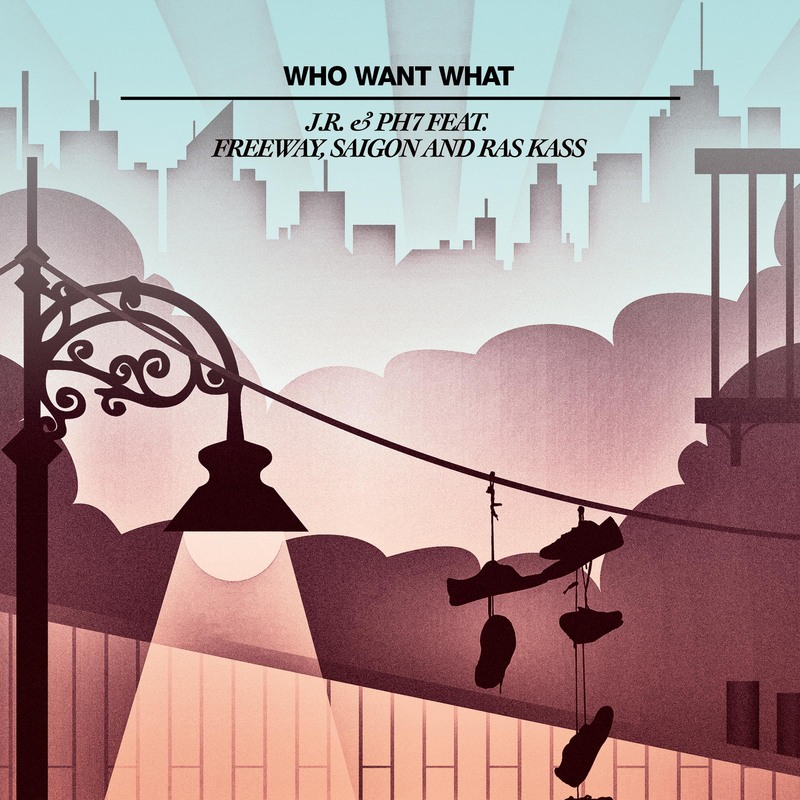 The brand new track is called Who Want What and features emcee heavyweights Freeway, Saigon and Ras Kass. 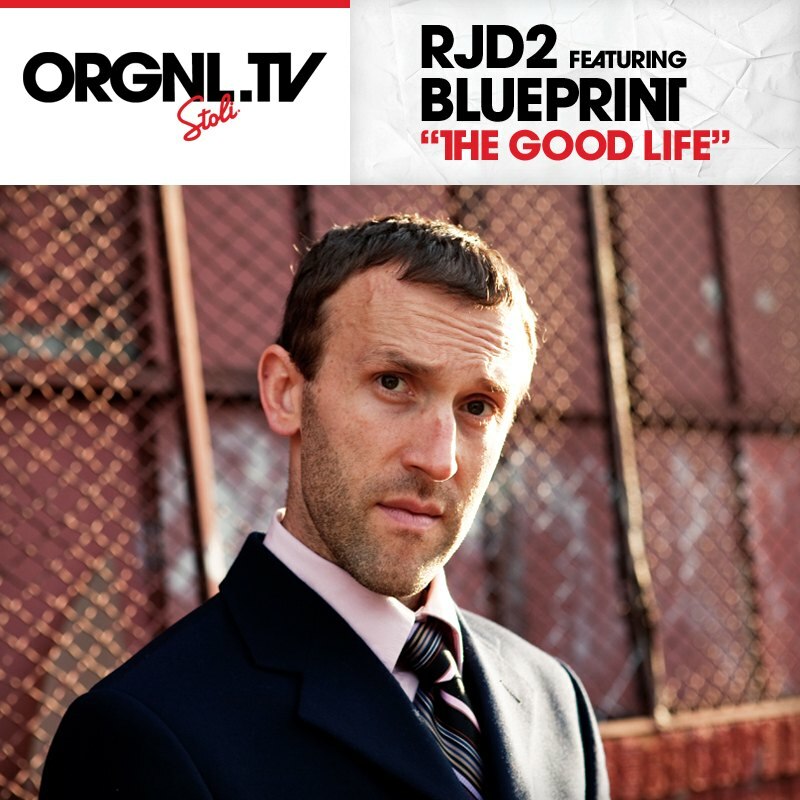 rjd2 drops his brand new single The Good Life which features Blueprint.